Our Products are sourced from suppliers that conform to a combination of international quality standards (WHO GMP, ISO 9000, US FDA). 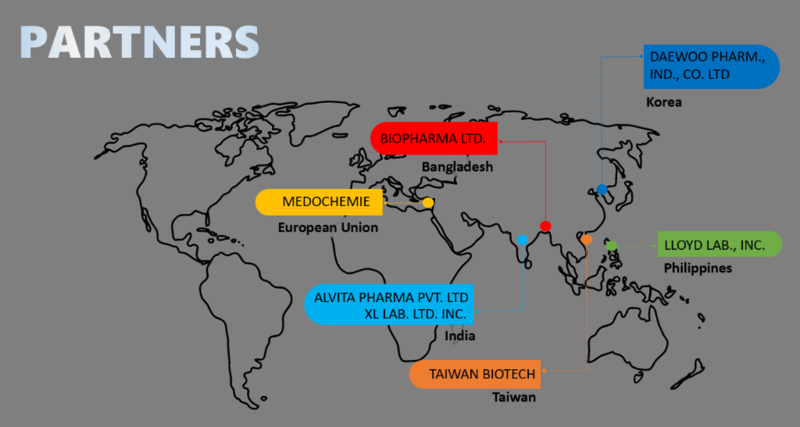 Several Products also have international Bio availability & bio equivalence. 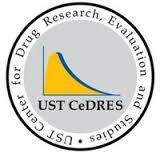 We also received a satisfactory result for bioassay evaluation by UST Center for Drug Research, Evaluation, and Studies (UST-Cedres), dubbed as the country's most advanced pharmaceutical research center. Copyright © 2017 All-Bio Pharma Inc. - All Rights Reserved.